MyParcel2GO Parcel Delivery Info - MyParcel2go compares Parcel Delivery Next Day Couriers in the UK & EU such as Parcel Force , DHL, Interlink Direct, Parcel2go and many more. People worldwide uses Parcel Delivery services to ship parcels nationwide or overseas. Parcel Delivery companies pick up your parcels on a requested date and depending on the chosen service, will deliver the parcel, also on a requested date, to the address of your choice. Parcel Delivery services that are most famously used are: Same Day Delivery, Next Day Delivery, 48 hour delivery or International Delivery. 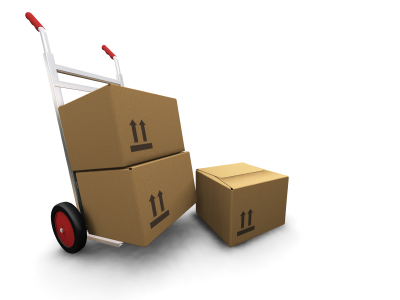 There are many websites that offer Parcel Delivery services. Below is a comparison of the Parcel Delivery companies, all of which use popular courier companies such as DHL, FedEx, City Link and many more. Nextday2go.com: Next Day parcel delivery prices start from as little as £9.99 (inclusive of VAT) for parcel delivery within the UK. European parcel delivery starts from as little as £19.99 (also inclusive of VAT) for 2 day delivery for parcel delivery of up to 30kgs. There are 5 different zones that can be chosen from, depending on the location of where the parcel is to be delivered. Nextday2go.com also allows customers to track their parcels on the website by simply using their order reference number. This is a quick and simple procedure to assure peace of mind. Nextday2go.com also has an online support where a member of the team is always at hand to help with any queries that customers may have. Upon booking parcel delivery services, a confirmation email will be sent to you instantly with labels that can be conveniently printed out and used on your parcel. Parcelforce.com offers next day delivery services from £15.50, for parcel delivery guaranteed in the following 24 hours after booking. 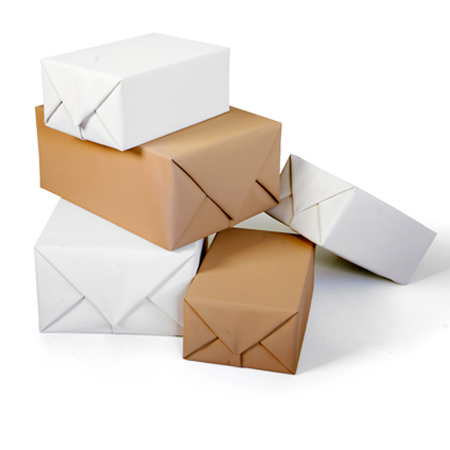 They also provide parcel delivery services for delivery within 2 days of booking for £10.50. Their European parcel delivery services start from £22.19 for parcel delivery of up to 30 kg. Royal Mail’s next day parcel delivery service starts from £21.65, with a non-tracked parcel delivery service at £17.36. Parcel Delivery services that take up to 3 days are charged at £12.61 with no tracking service available. An international parcel delivery service is the “international signed for” starting from £5.00 for up to 2 kgs. Parcel2go.com: Parcel2go Prices for UK Next Day Delivery start from as little as £10.56. For European Parcel Delivery, parcel2go prices start from £21.43 (£18.99 + £2.44 VAT) for 3 day services or from £14.28 (£12.25 + £2.13 VAT) for 4 day services. Parcel2go also ships to America and the Asian continent, from £14.99.